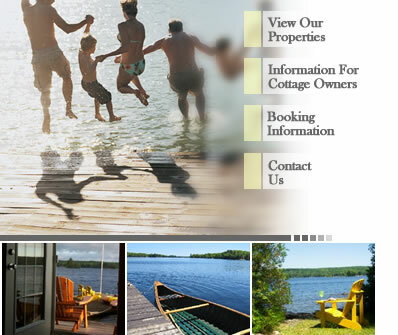 Summer cottage rentals can be located by clicking on the region of interest below. There are 100's of properties all over Ontario for you to peruse. We look forward to helping you find the perfect cottage rental for your family!